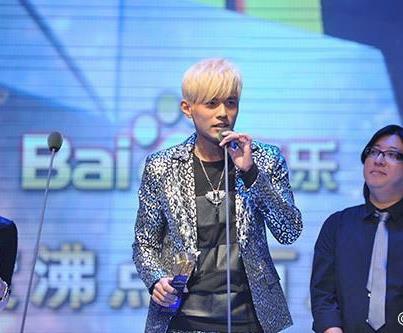 It all started when Taiwanese superstar, Jay Chou made a remark on PSY's "Gangnam Style" citing, "Gangnam Style may be funny but, Chinese music is more meaningful. All Chinese artists should unite and not ride onto the Hallyu wave anymore!" Read previous post of this, here. He's even labeled PSY's popular 'horse dance' as 'old-fashioned and outdated' because he believes he started it first in his album years ago called, "Cowboy on the Run." However, netizens have pointed out that the dance moves between the two is completely different! Some thinks Jay is just "green with envy" of PSY's success in the western countries as oppose to his own success in trying to break into the US market. Do you think Jay is jealous? Jay Chou's "Cowboy on the Run"